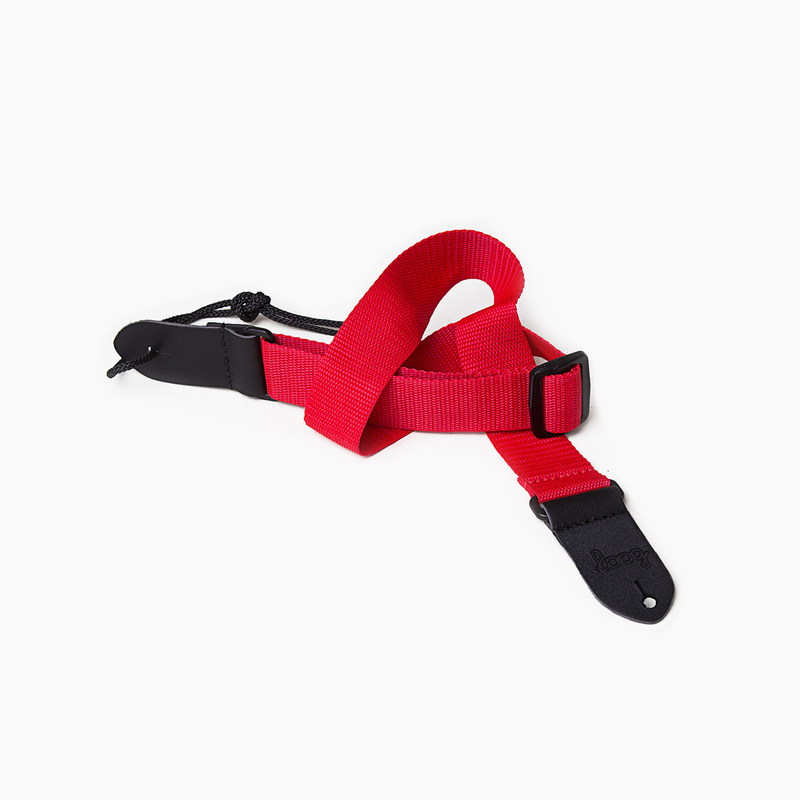 No rocker who really deserves the title should refrain of playing standing up and this little strap will help all kids do just that. 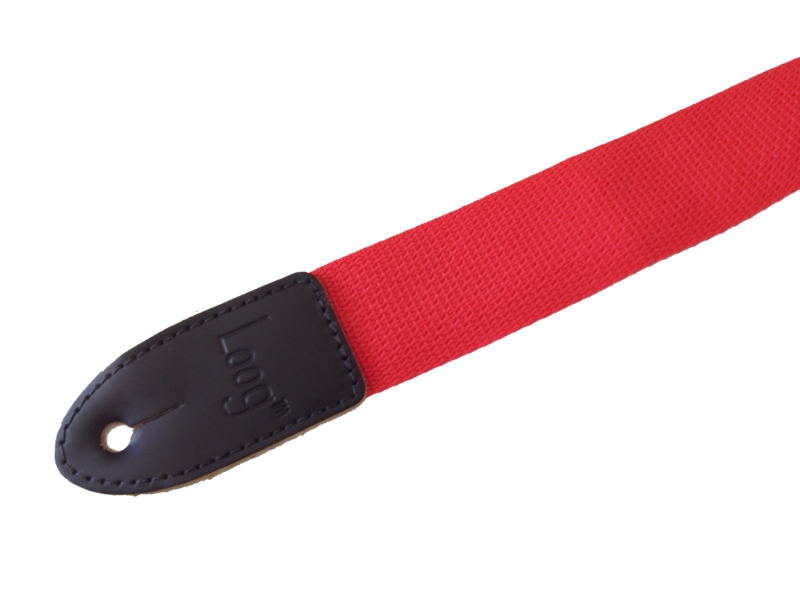 Manufactured in Canada by Levy’s Leathers, the 1.5″ polypropylene strap with leather ends will add comfort and stablity to impromptu home concerts and it’s tri-glide adjustment (adjustable to 39″) makes joining in possible even for adults. Best thing? 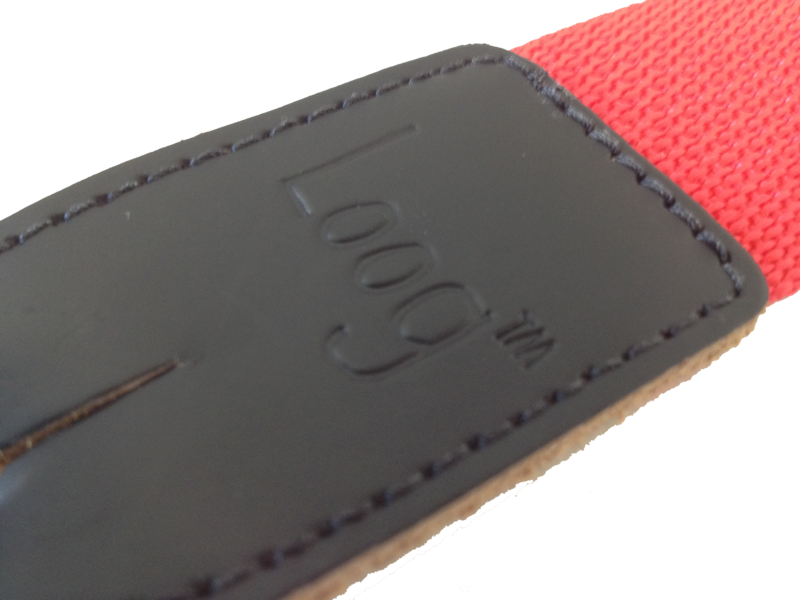 It makes dropping the Loog while playing almost impossible.